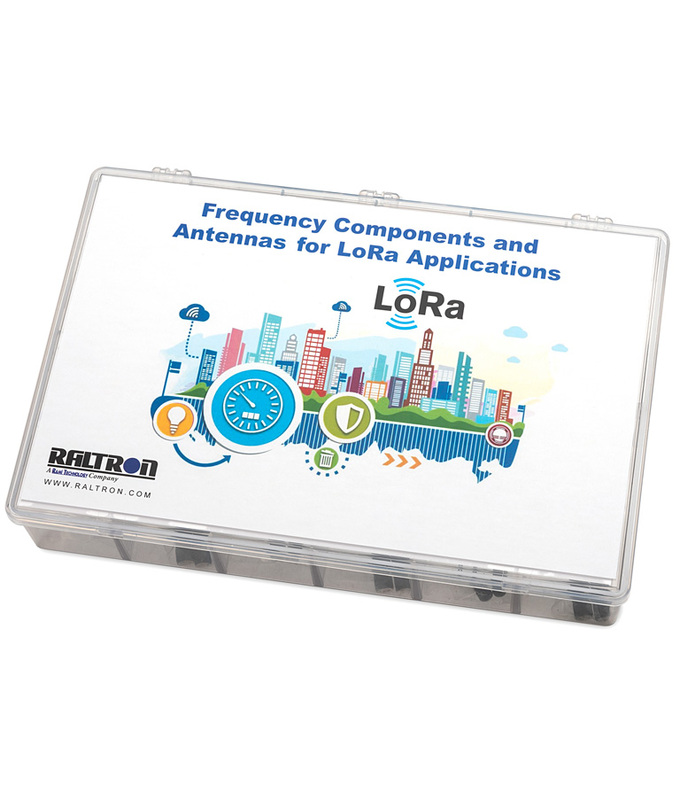 LoRa is a very popular standard for IoT, Smart City, Smart Home and many more applications. Several semiconductor manufacturers have ICs embedding the LoRa protocol in their offerings. The popular LoRa ICs include SEMTECH SX1261/1262, SX1272/1273, and SX1276/1277, and the products from MICROCHIP and STMicro. As one of the most recognized and experienced manufacturers of frequency management components in the world, Raltron has carefully developed high performance passive components suitable for LoRa products, all available in one development kit. For more information on Raltron LoRa solutions, visit our LoRa Applications page , or Contact Raltron.